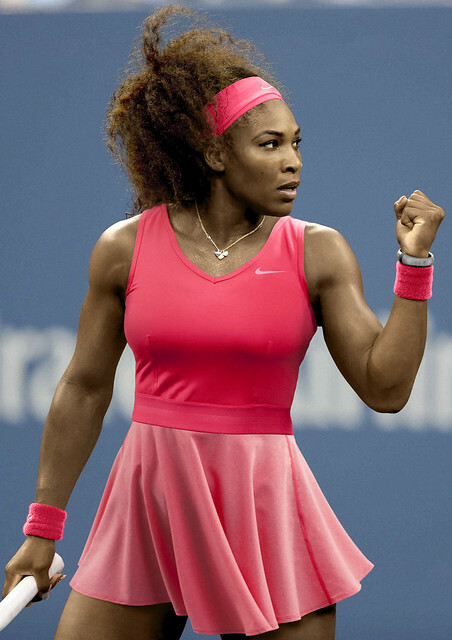 Serena Williams will compete to retain her New York title in the Nike Heathered V-Neck Dress. And for day matches, Williams will compete in a Fusion Red colored dress. At night she will wear a DK Armory Blue colorway. 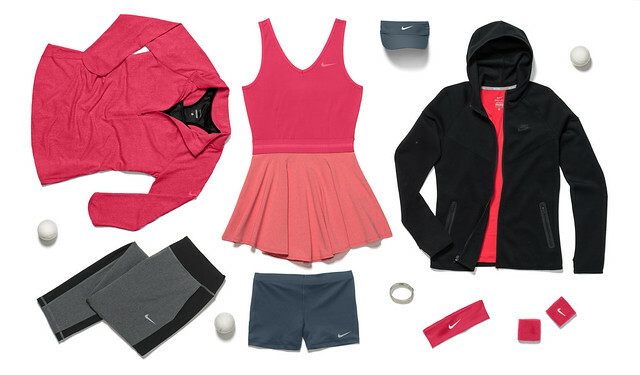 Li Na will wearing the Nike Pure Short-Sleeve Top and Nike Flounce Knit Skirt. Azarenka’s shoe is the Nike Zoom Vapor 9 Tour women’s shoe. Pics of Andy Murray's girlfriend Kim Sears taken at New York, US Open 2013..